Series: Is God Big Enough? 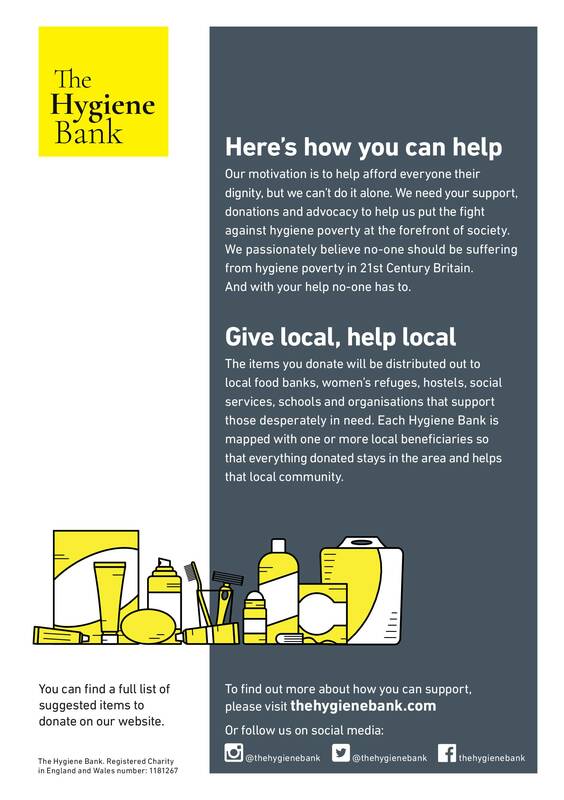 A new initiative we’re launching at Godstone Baptist Church is to work with the Hygiene Bank. The Hygiene Bank provides hygiene and personal care essentials to those that can’t afford them. To find out more about how you can support, please visit https://thehygienebank.com (or via social media @thehygienebank @thehygienebank). You can find a full list of suggested items to donate on their website. 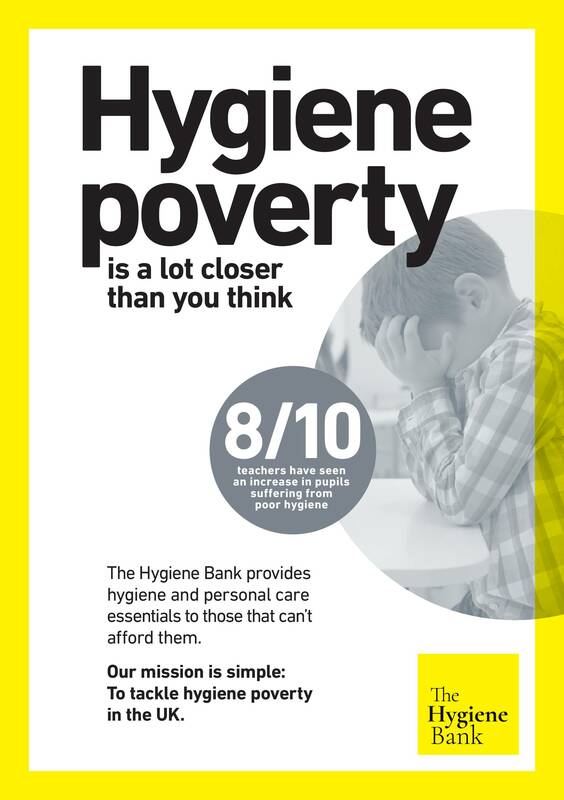 The Hygiene Bank’s motivation is to help afford everyone their dignity, but we can’t do it alone. We need your support, donations and advocacy to help us put the fight against hygiene poverty at the forefront of society. We passionately believe no-one should be suffering from hygiene poverty in 21st Century Britain. The items you donate will be distributed out to local food banks, women’s refuges, hostels, social services, schools and organisations that support those desperately in need. Each Hygiene Bank is mapped with one or more local beneficiaries so that everything donated stays in the area and helps that local community. © Copyright Godstone Baptist Church 2019. Website developed by Andrew Wills.